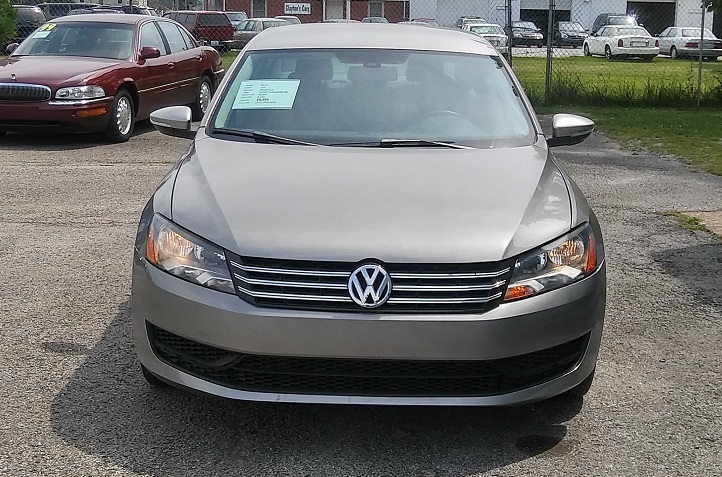 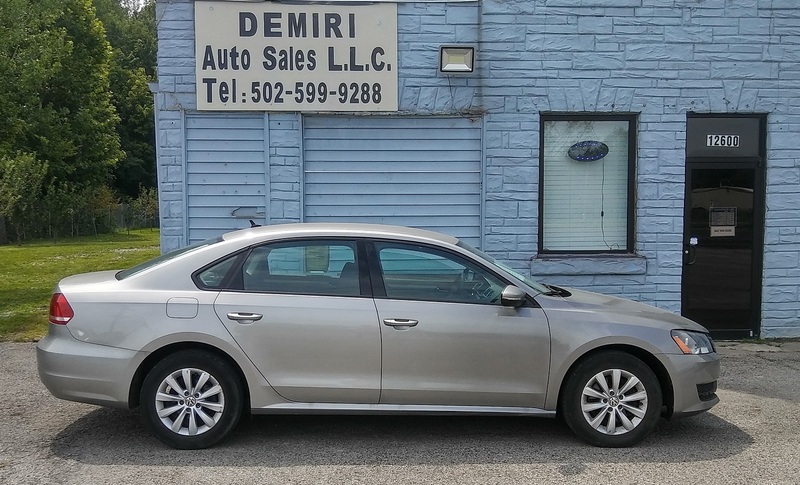 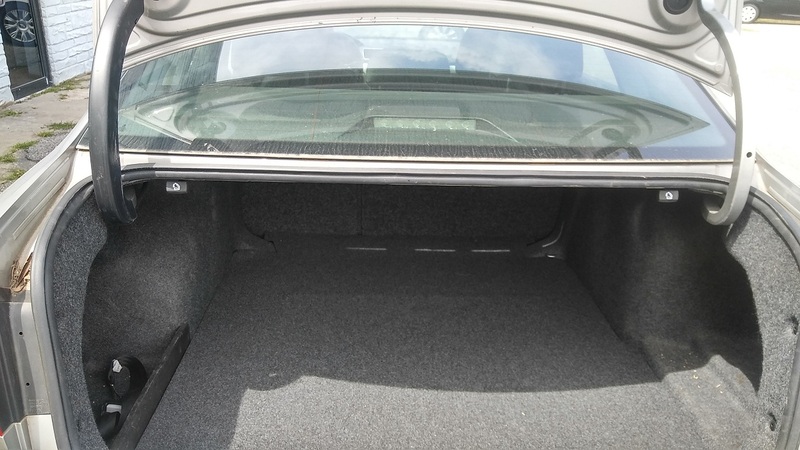 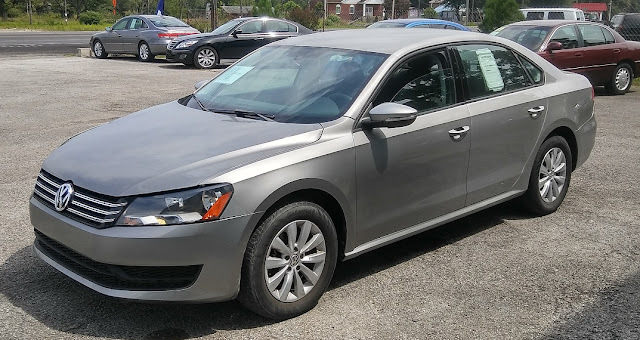 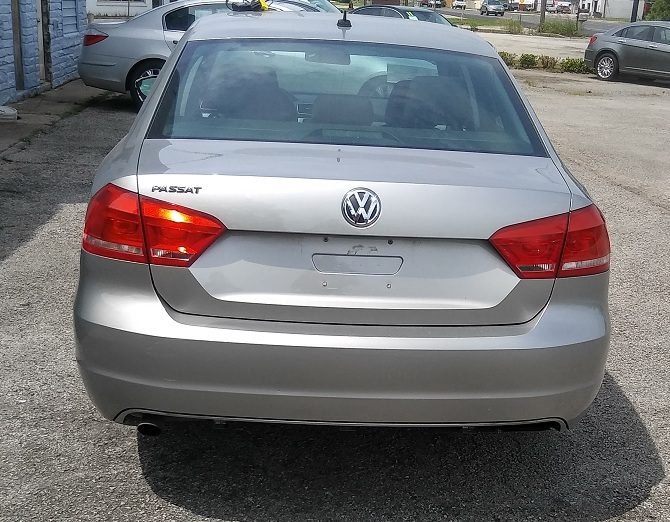 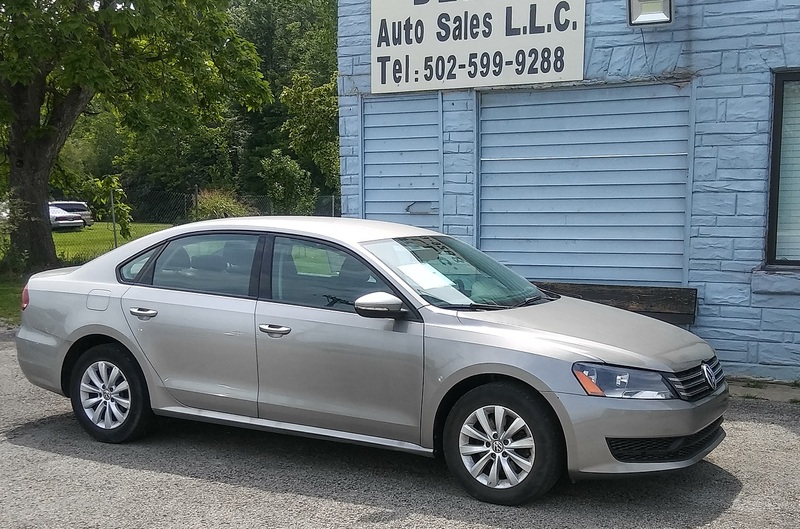 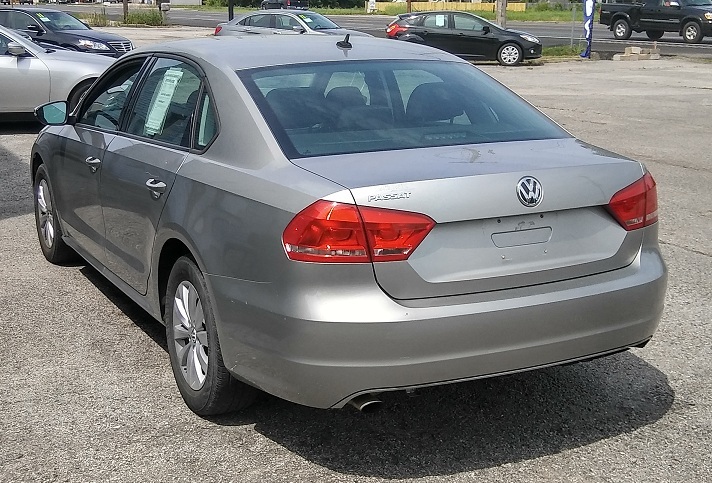 For sale is a 2012 VW Passat S 2.5L with only 49K miles. 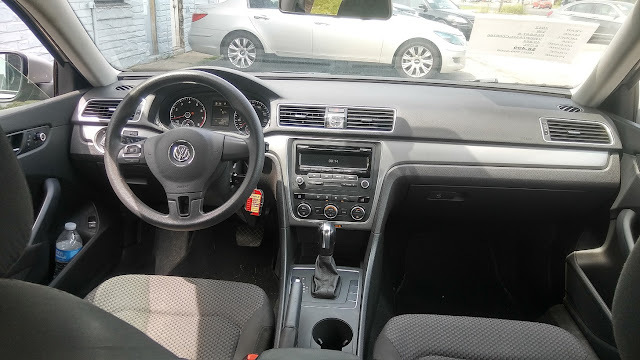 It runs great. 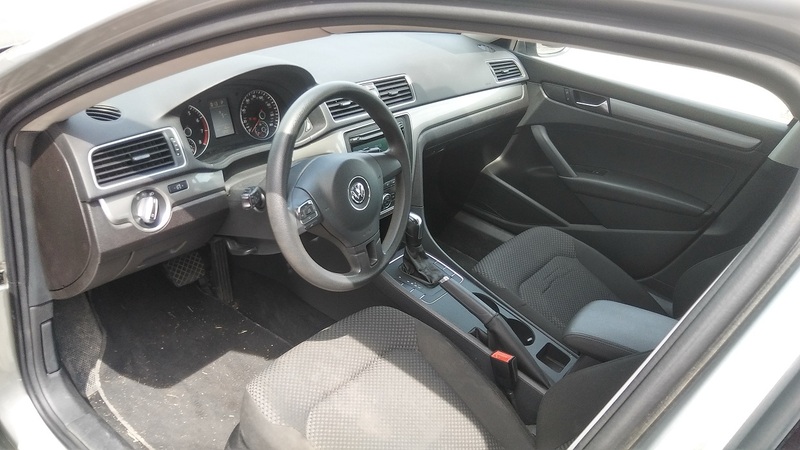 Has traction control, power windows, power mirrors, and much more.